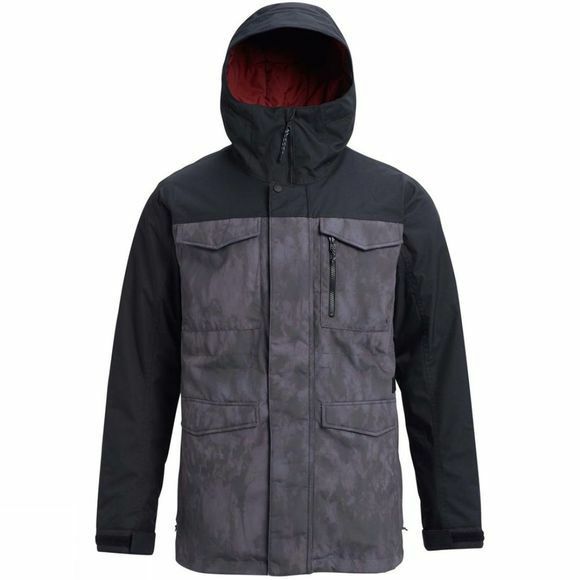 The Covert Jacket by Burton has been made for premium snowboarding, using technical waterproofing and breathability to bring together a jacket that has vintage style and workwear functionality. Insulated with light Thinsulate, it will keep you warm whilst the sig fit allows plenty of room for layering without looking too bulky. 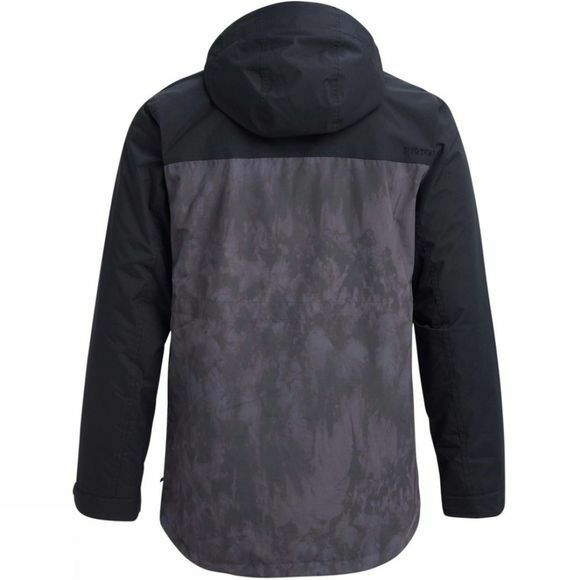 This premium jacket is functional fashion for both on and off the mountain.